(Lincoln City, Oregon) – The latest season of Finders Keepers in Lincoln City begins shortly with a new poster and a major announcement, and the Oregon coast town also hosts a huge kite festival. The recently renamed Explore Lincoln City (formerly Lincoln City Visitors Bureau) has just announced its Finders Keepers poster is now available. It celebrates 20 years of treasured hunting, and this may be the final season: meaning the season will never end. 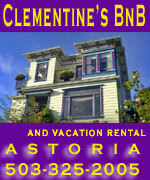 Depicting a colorful deep-sea background, the poster invokes the new Lincoln City branding, complete with octopus tentacles holding a glass float. 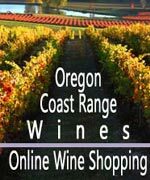 The poster was developed by Explore Lincoln City’s marketing agency of record, BPN (Borders Perrin Norrander). Explore Lincoln City Marketing Manager, Scott Humpert, is a bit like a proud papa of the poster. 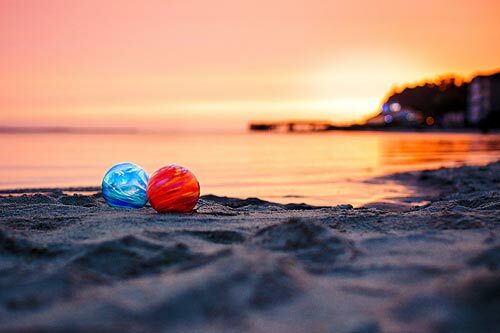 The 20th season of Finders Keepers begins on October 13, bringing once again hordes of visitors in search of the coveted glass art pieces. 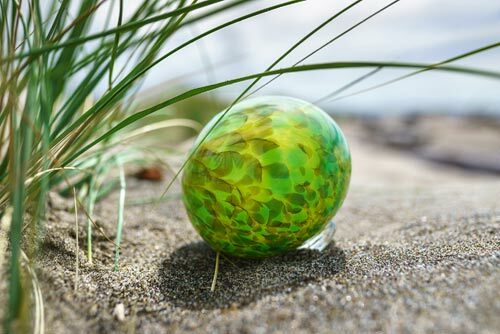 It’s something anyone of any age can dive into, scouring Lincoln City’s seven pristine miles of sand for a brightly-colored glass float. Each is carefully hidden by the Float Fairies, who ring in this latest season with a big surprise announcement: they are hiding the floats year-round. That’s right, you can now hunt for floats 365 days a year. 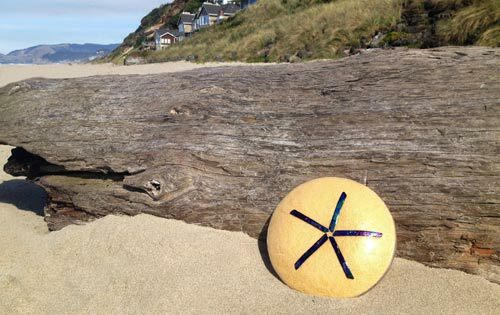 Even in spring and summer, you can now find the hidden Oregon coast treasures. Copies of the Finders Keepers 20th season poster will be made available at both the Explore Lincoln City office, located at 801 SW Hwy 101 (fourth floor of City Hall), and the Visitor Information Center, located at 540 NE Hwy 101 inside the Lincoln City Cultural Center. Treasure hunters wanting a copy are encouraged to visit either location within Lincoln City. For guests out of town, please call Explore Lincoln City at 541-996-1274 or email at visitors@lincolncity.org to request a copy. Shipping and handling charges may apply. For more information about Finders Keepers, contact Explore Lincoln City at 541-996-1274. 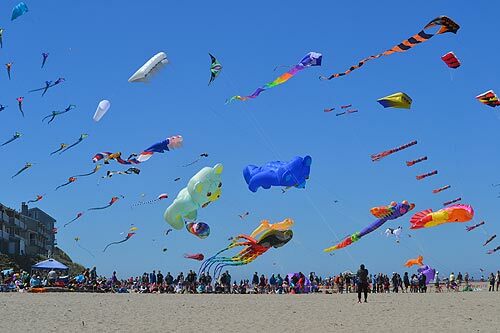 A cavalcade of beautiful kites will descend upon the Oregon coast town on October 6 and 7, with the Lincoln City Fall Kite Festival held in the center of town from 10 a.m. - 4 p.m. on Saturday and Sunday. It all happens at the famed D River Wayside. The weekend-long festival includes experts demonstrating their killer kite skills, kite-making that’s free for kids, the running of the bols event and a sky full of colors and astounding designs. Parking at the D River is limited, but shuttle service is available at the Lincoln City Community Center and Lincoln City Outlets. Shuttles run a continuous loop from 10 a.m. to 4 p.m. on Saturday and Sunday. It opens both days at 10 a.m. on the beach and then moves to featured performers until 12:30 p.m.